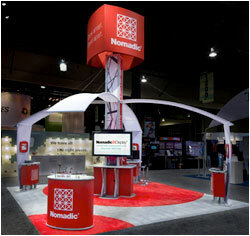 Nomadic Display has created attention-getting environments that enable energy firms to attract and connect with business partners and consumers. 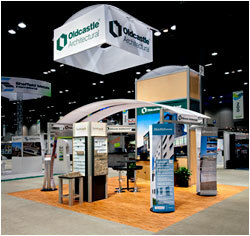 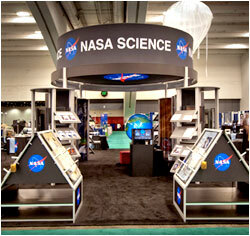 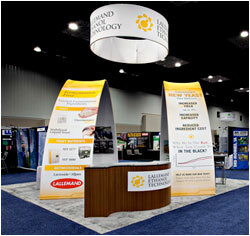 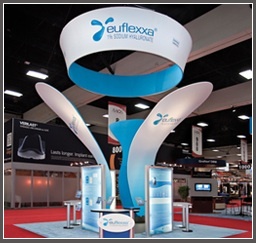 All of our trade show display solutions are tailored to meet your business needs. 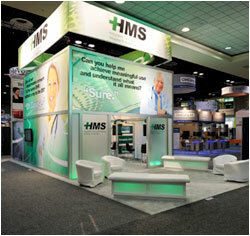 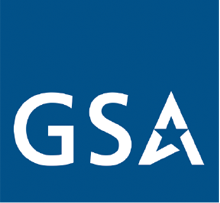 Click the images below for larger views.